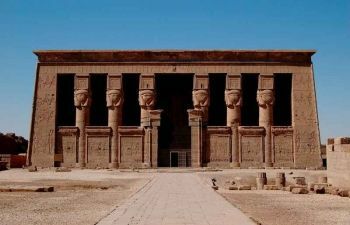 The Temple of Karnak is the largest ancient religious site known anywhere in the world, No site in Egypt is more impressive than Karnak. 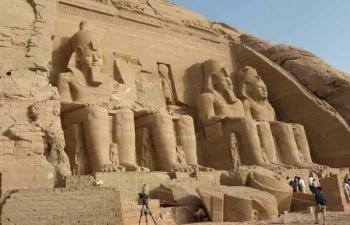 It is the largest temple complex ever built by man. 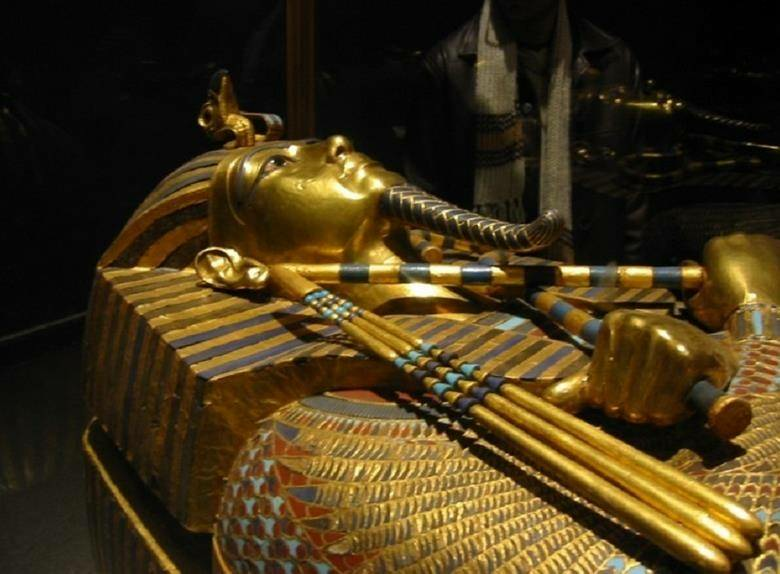 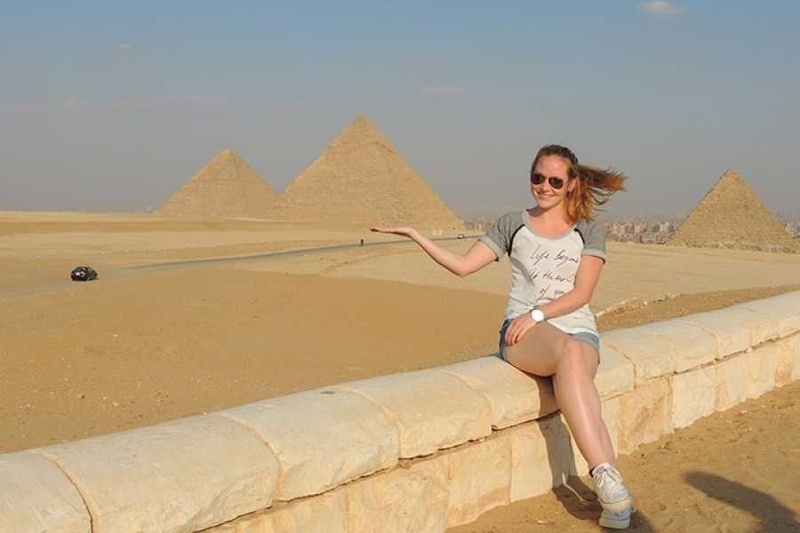 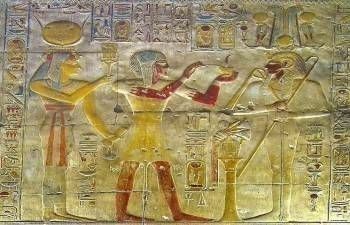 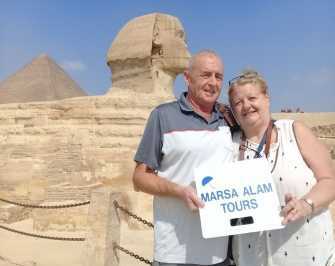 It represents the combined achievement of many generations of ancient builders and Pharaohs. 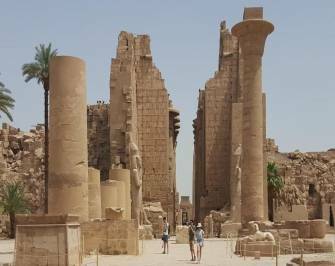 The Temple of Karnak is actually three main temples situated on 247 acres of land. 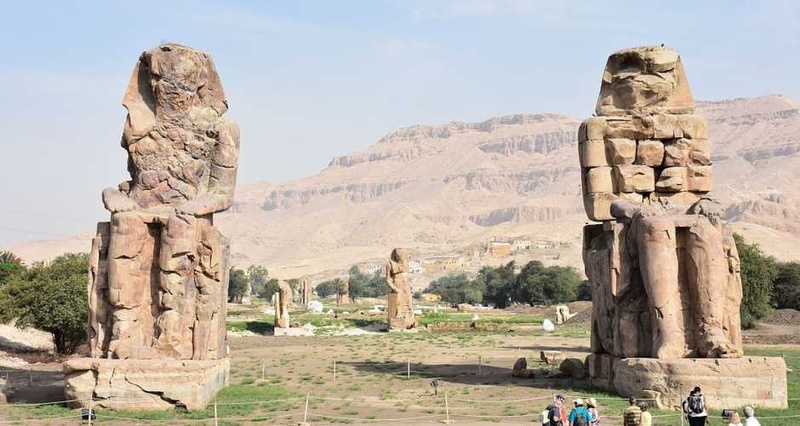 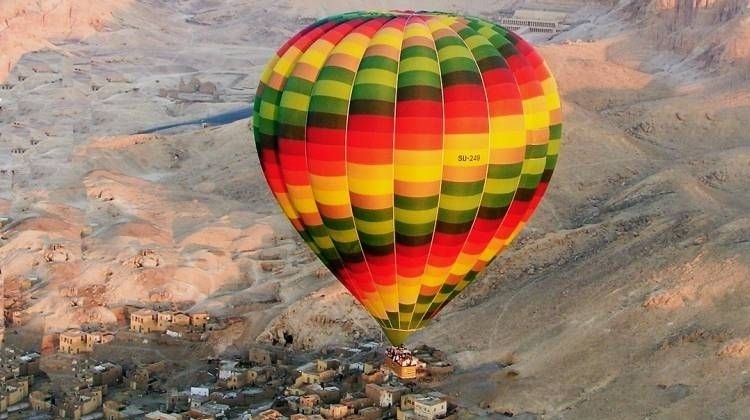 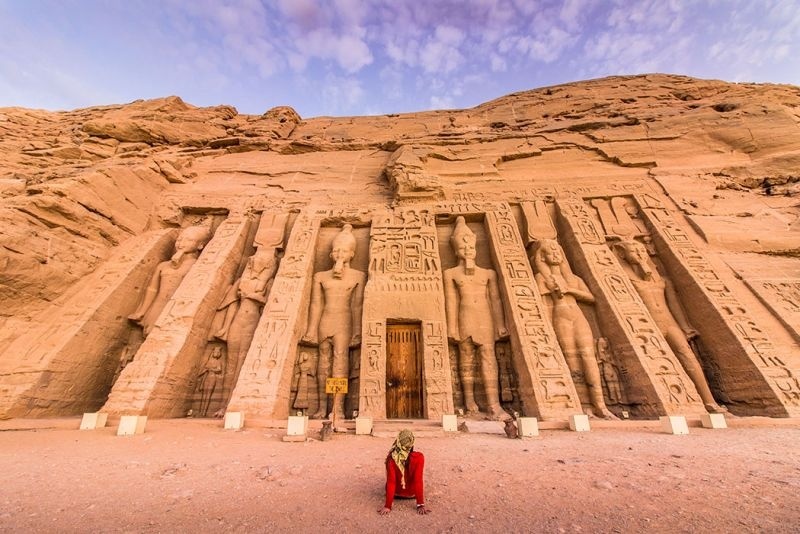 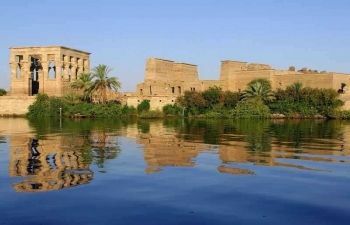 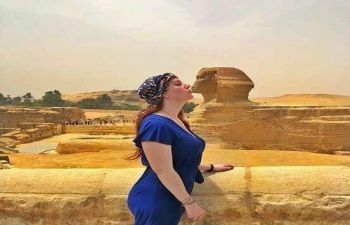 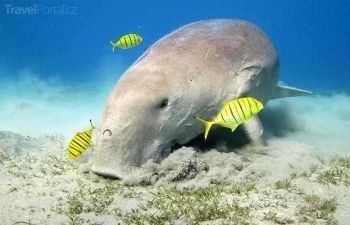 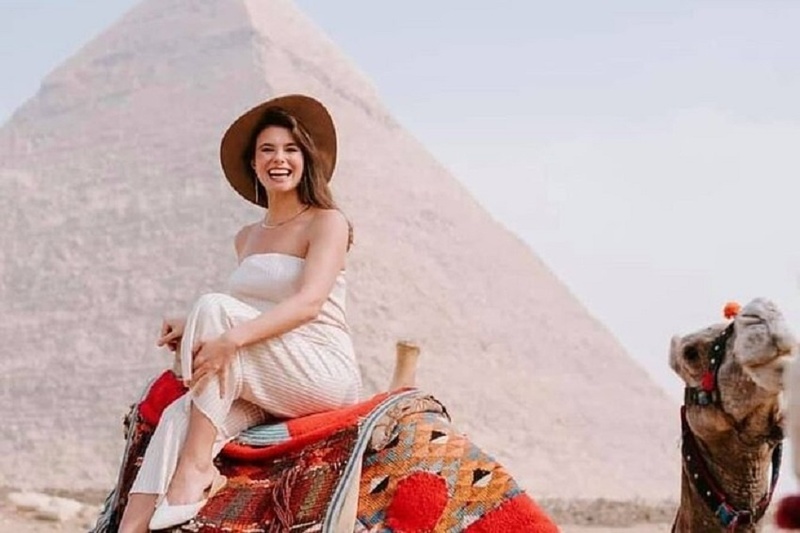 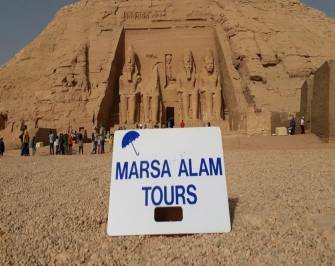 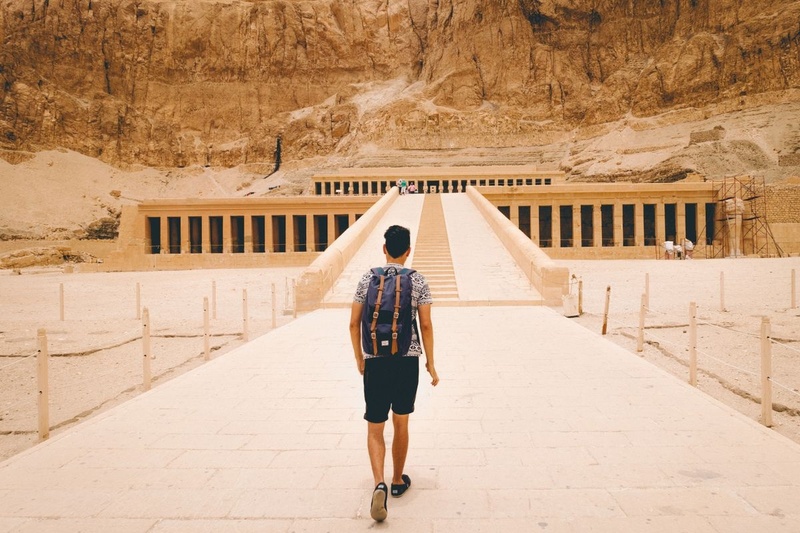 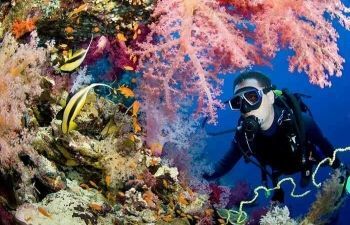 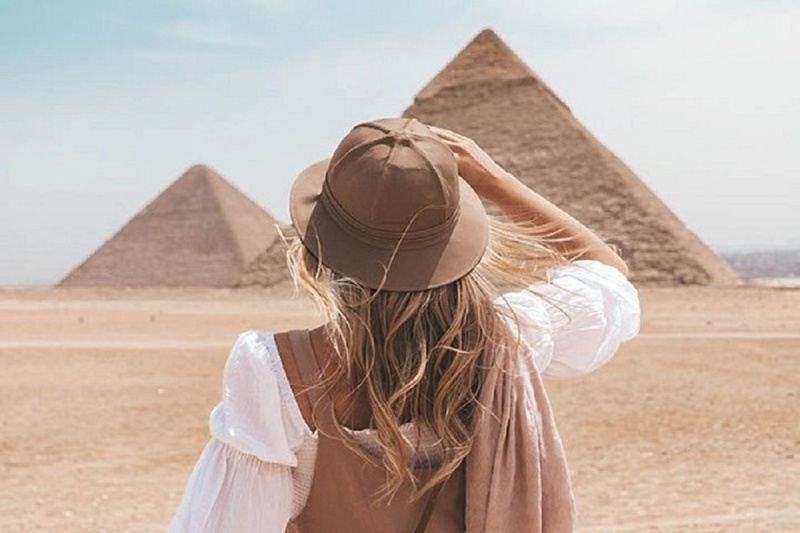 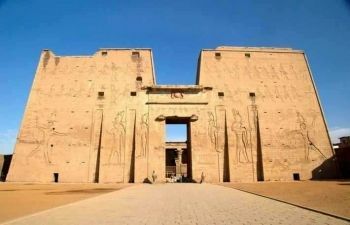 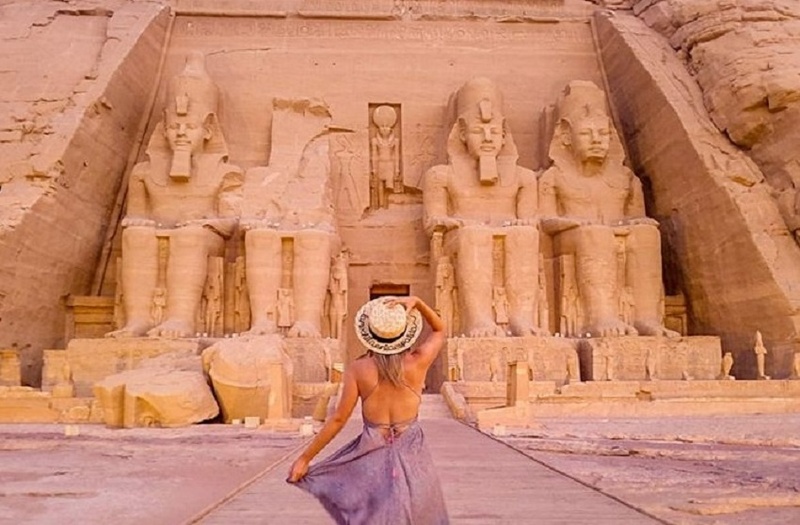 Enjoy a Day tour to Edfu and Kom Ombo from HurghadaThere is a no better way to see the delights of the River Nile in Upper Egypt than this day tour of Edfu and Kom Ombo from Hurghada to Edfu and Kom Ombo with the temples close to the River Bank.